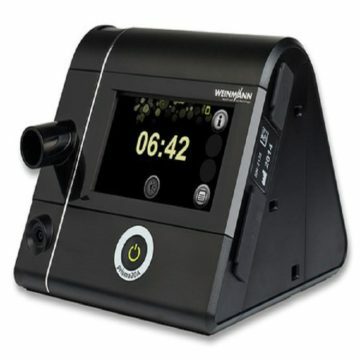 The highly modern measurement technology in Prisma20A reliably determines whether your breathing disorder during the night is caused by obstructive or central sleep apnoea. The device automatically responds to events and continuously adapts pressure support to your current needs. 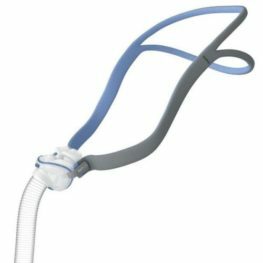 To make your therapy more flexible and more effective, your doctor can combine both ventilation modes CPAP and APAP with the comfortable pressure relief softPAP. The AutoSet algorithm automatically adjusts to each patient’s therapy pressure as their needs change. 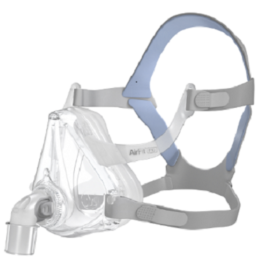 Pressure relief softPAP increases breathing comfort and provides therapy flexibility. 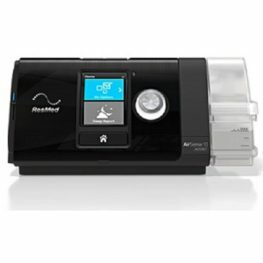 Reliable technology to tell obstructive from central apnoea with comprehensive sleep data reporting capabilities. Integrated tube heating prevents condensation in tube and mask. It’s an exellent APAP machine. 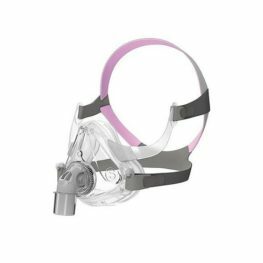 Very quiet, very easy to use, extremelly easy to breath!